Alex Jones is about to finish his last year of high school when his life is turned upside-down. He discovers several recent homicides are somehow connected to his past and sets out to discover exactly what this connection is, with the help of Amy, his best friend. 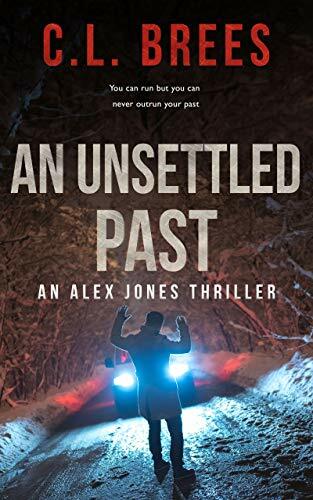 I thought An Unsettled Past is a surprisingly good thriller. The plot is well thought out with several unexpected twists along the way. Unfortunately the rather wooden and unnatural dialogue lets it down. If this could be worked upon and tightened up, I wouldn't hesitate to rate it 4 out of 5. This is the author's debut novel and with a little more experience and confidence I can see only good things ahead. My thanks to author C.L. Brees for providing a copy of this book. In 1998, Alex Jones is enjoying an uneventful senior year of high school in the Denver suburb of Ridgewood Hills with his mother. To the outside world, Alex has such an amazing life – but that amazing life is shattered instantly as a quadruple homicide is just the beginning of the sleepy town’s nightmare. 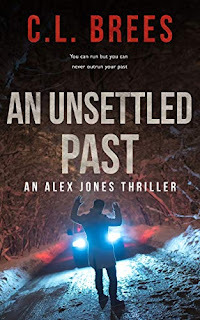 As the days pass by Alex finds himself targeted while he tries to delve deeper into his assassinated father’s past as an FBI Agent. Along the way, he discovers hidden secrets; secrets that he never realized existed. And those volatile skeletons which were locked away for so long will now deliver dire consequences for everyone he knows. Can Alex uncover what the killers are seeking, or will he and his friends find themselves involved in the middle of a deadly game of revenge for an event full of betrayals that happened so long ago?